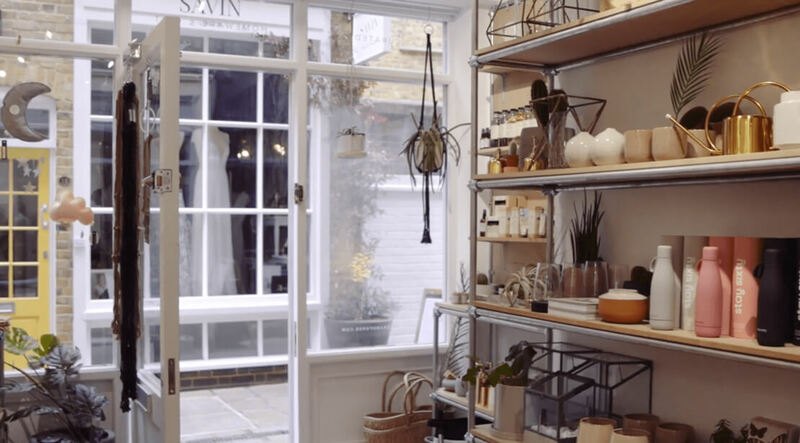 Tailor & Forge is an independent homeware and gift boutique based in Greenwich, London. 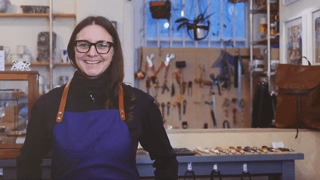 Founded by a pair of designers, Tailor & Forge is passionate about interesting products that are often locally made or have a beautiful story behind them. 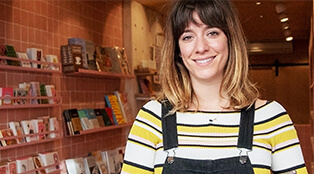 Multi-channel homeware boutique with one brick and mortar store, and a worldwide presence through Vend POS and Shopify ecommerce. 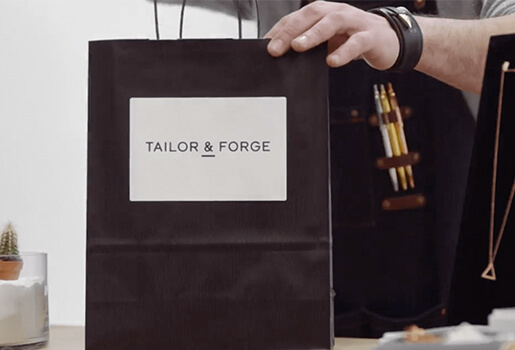 To open their first store, Tailor & Forge needed a system that would integrate with the tools they already had - Shopify for ecommerce, and Xero for accounting. Plus, they wanted to get a better handle on their inventory. “We had stock in our workshop, we had stock in our office, so that was a bit of a problem because we didn’t know what was where” says Scott. After searching for a solution that would integrate with Shopify and Xero - Tailor & Forge chose Vend as their POS solution. 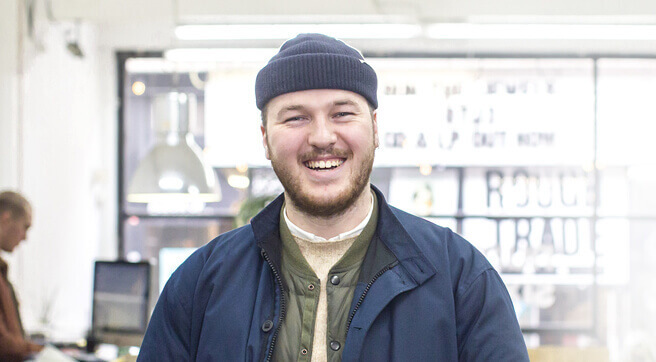 “It’s so simple and easy to use, and the team were just there at the drop of a hat whenever we needed help, especially when it came to opening and launching” says Scott. To complete their total retail solution, Tailor & Forge chose Paymentsense for integrated payments. Integrated payments were a no-brainer as they cut down time at the register, with the tender amount automatically added to the payment processing device. Meaning no more double-entry, human error, or manual end-of-day reconciliation.